Communications chipmaker Broadcom has offered to buy its rival Qualcomm in a $130bn (?99bn) deal. 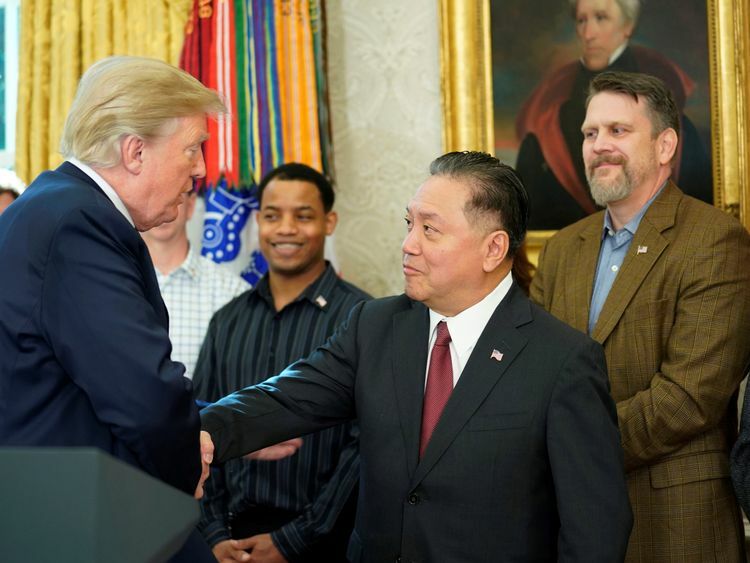 If it goes ahead it would be the biggest technology acquisition ever.The resulting tech company would control key components needed to make smartphones and is likely to face scrutiny from regulators.The offer came after Broadcom chief executive Hock Tan appeared with President Donald Trump last week and announced the company is likely to relocate its headquarters from Singapore to the US. 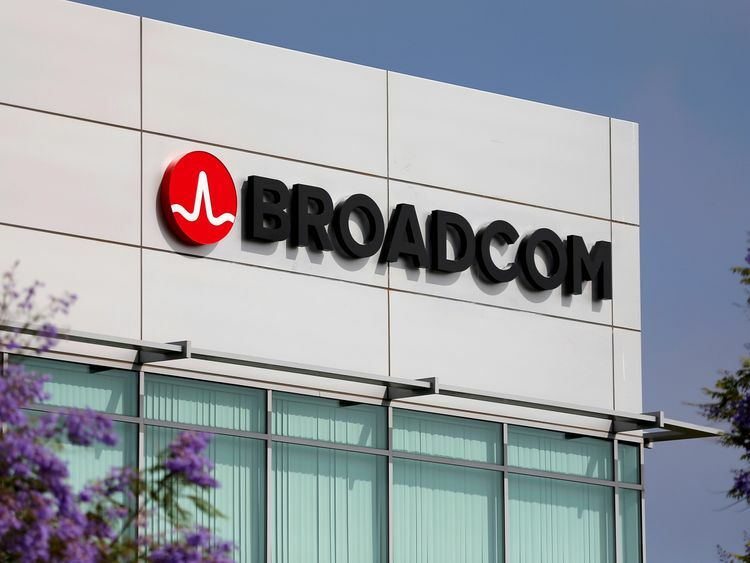 Broadcom has offered to buy Qualcomm for $70 (€53) per share in a cash and stock deal that values the company at $103bn (€78.6bn).Including debt, the bid values the transaction at $130bn in total. Broadcom says their proposal is a 28% over the closing price of shares in the company on Thursday, the last "unaffected" trading day for the companies.Shares in Qualcomm rose on Friday after rumours of a potential offer.But the San Diego-based company is expected to try and persuade shareholders to reject the deal by arguing it has been undervalued by the unsolicited offer. There has been widespread consolidation in the chip sector and both companies are already involved in takeover bids for other smaller companies.Broadcom has been trying to get regulatory approval for its purchase of Brocade Communications Systems Inc since 2016.Qualcomm is also attempting to close its acquisition of NXP Semiconductors NV, one of the largest makers of chips for vehicles.